The Panthers have picked up a safety, as the team snagged safety Colin Jones from the 49ers in exchange for a future unconditional draft pick. 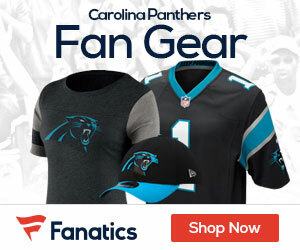 Carolina hopes that Friday’s deal for the 6-foot, 208-pound Jones will help the Panthers’ shaky coverage teams that allowed three touchdowns on punt returns last season and a TD in the preseason on a kickoff return. Entering his second season, Jones played in 13 games last year for the 49ers seeing, mostly on special teams. He had six tackles on defense. The Panthers will assume the remainder of Jones’ contract. He has three years left on his current contract and is due to make $465,000 this year, $555,000 in 2013 and $645,000 in 2014.